Bhopal- A Prayer for Rain that has released today on box office is a different concept other than nowadays movies that are based on romance, comedy and action. It is being said based on the real Bhopal tragedy years ago. 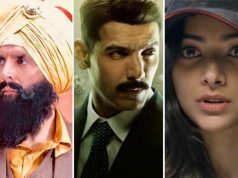 This film shows some new thing mixed with the history and it is too clear that the movie will be based on the historical background. Movie has been directed by Ravi Kumar and produced by Ravi Walia. The film is based on 1984 tragedy and a story of after tragedy affects and issues. Story of movie revolves on situation of Bhopal in 1984 due to that unforgettable incident. Martin Sheen, Mischa Barton, Kal Penn, Rajpal Yadav etc are playing lead roles in this movie. 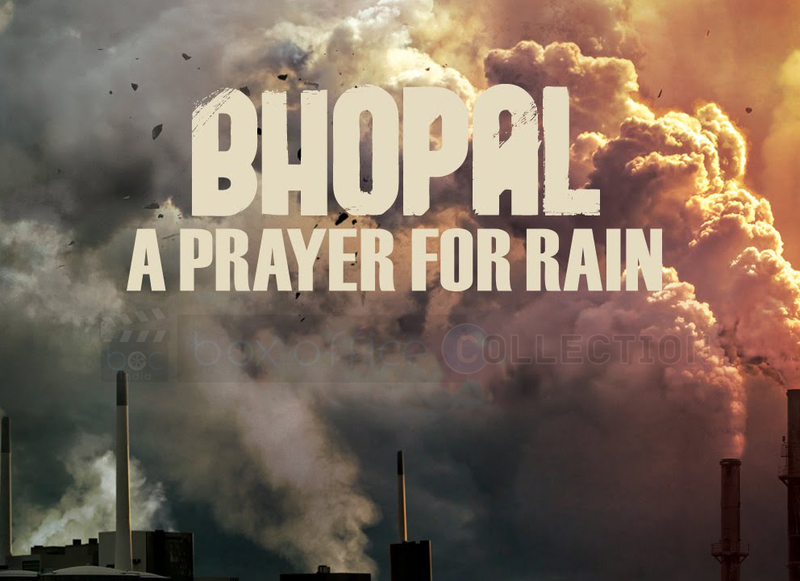 After so many hit films in Indian cinema in the recent months, now Bhopal- A Prayer for Rain seems to be totally different among this hit list. On its first day of release film got decent response but could not gain much due to other biggie Action Jackson. Bhopal- A Prayer for Rain has very fantastic story and totally suitable star cast. Everyone especially the mature audience was very curious to see how movie perform at box office. Box office prediction regarding first day collection of Bhopal was not suggested to be much higher firstly due to not a masala movie and secondly due to Action Jackson as the sole competitor. 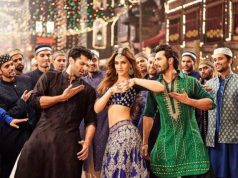 Film could not rake much in its account and as per the received reports, film has made first day income of only 40 Lacs* in India. We have seen audience interest in serious movies has been increased day by day so we all are expecting that Bhopal- A Prayer for Rain getting a good audience response in its first weekend.